Huge Celebrity Estate Sale At The Infamous Barker Hangar – The Sale Event of a Lifetime! | Auctions and Estate Sales of Los Angeles, Inc. 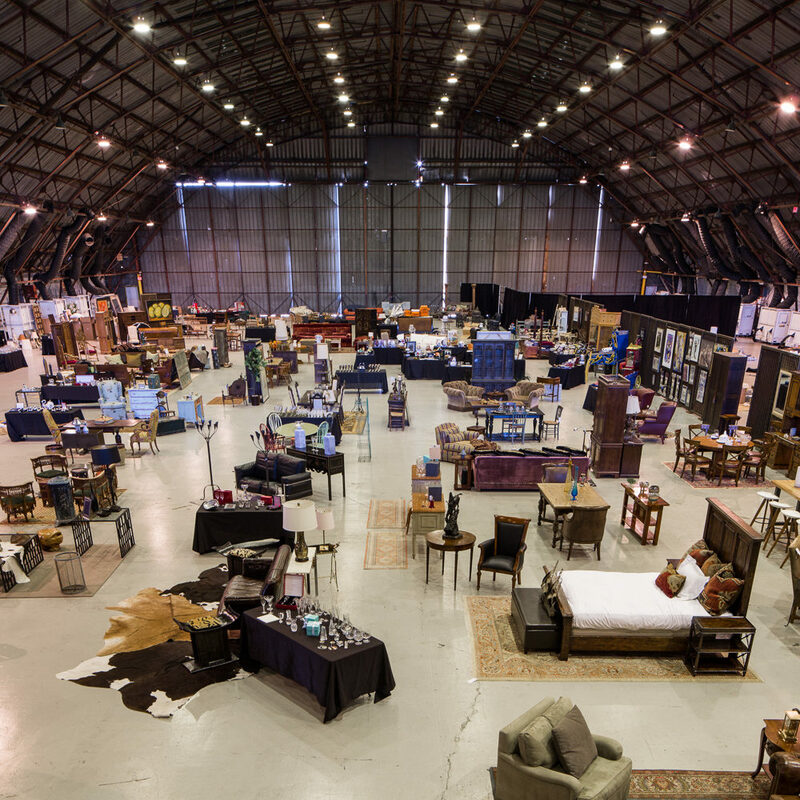 Huge Celebrity Estate Sale At The Infamous Barker Hangar – The Sale Event of a Lifetime!